Scottsdale plastic surgeon Steven Turkeltaub, MD, PC is known for his surgical skills, beautiful outcomes, and his commitment to excellence. With the emphasis on beauty in our society, appearance can be very important for social reasons, career advancement, and self-esteem. If you are unhappy with your face or body, cosmetic surgery may be able to help you look and feel better. 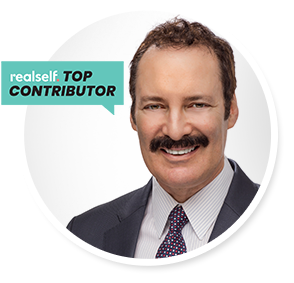 In the aesthetic surgery community, Dr. Turkeltaub and his entire staff are dedicated to making your plastic surgery experience pleasant and rewarding. From breast augmentation and facial rejuvenation to tummy tuck surgery and the versatile mommy makeover, he offers effective, state of the art procedures that are individualized to meet each of his patient’s unique needs.